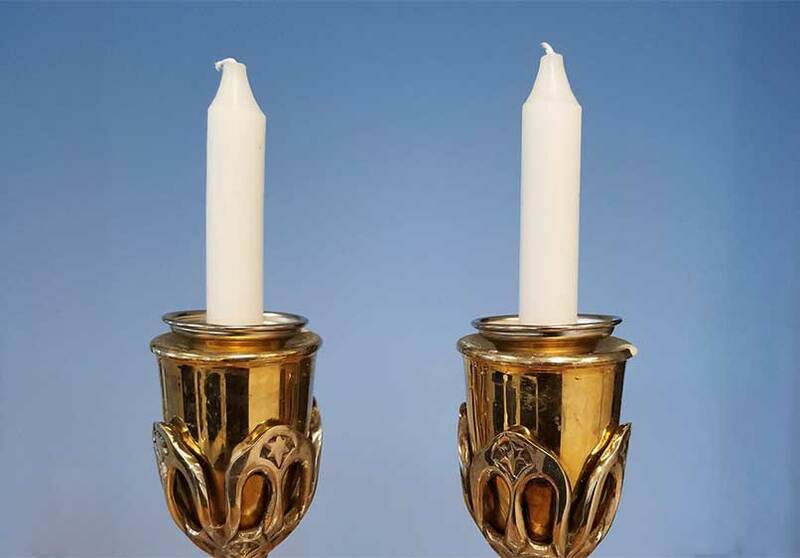 Please join us this week for our joyous Friday Shabbat services! Our Religious School students and their families will also be taking part in a model seder. Mark your calendars, too, for our Annual Community Potluck Passover Seder on April 20! Friday, April 5, 2019, 7:30 p.m. Please bring something to share for oneg! Rabbi Sparr will be available for office hours Thursday afternoon/evening, and Friday afternoon this week. Appointments can be made in advance by contacting her at rabbi@temv.org or during business hours at 508-736-5555. In an emergency or urgent need, do phone at any hour. Sunday, April 7, 2019, 10 a.m. Our Model Passover Seder will take place this Sunday during Religious School. We ask that all families sign up here to volunteer to bring one or two items. In the comments section, please indicate how many family members will be attending. We would also appreciate help with setting up or cleaning up the Seder. Please plan to arrive at 9:45 and remember your snack and tzedaka. Also see the full Hadashot (School News). Any outstanding pledges for 2018-19 are due by April 30, the end of our fiscal year. You may pay online, or contact Phebe, treasurer@temv.org. April 4 and 25, May 16 and 30, and June 6, 7:00 p.m. Hebrew Reading classes will resume in April, using the workbook Aleph isn’t Tough. In addition to continuing students, new students with some basic Hebrew reading are welcome to join, and those who would like to learn to read and do not yet do so are urged to reach out to Rabbi Sparr to arrange a fun and easy crash course” (dates tba) to bring you up to date. Saturday, April 20th, at 5 p.m.
Passover is just around the corner and so is our Community Seder! Please join us for this always joyous occasion! Space and seating are limited, so you must RSVP to seder@temv.org with the number of people in your party. Preference will be given to temple members. Sunday, May 19, at 2:00 p.m. All members are invited to attend the TEMV Annual Meeting. There will be an election for our new Board of Trustees, a vote on next year’s budget, and updates on some of the exciting programs and events we have in store as we approach our 70th anniversary. Show your TEMV pride and support our community with coffee mugs, t-shirts, tote bags, magnets, and more in celebration of our 70th anniversary! (Additional items and designs are on the way.) Shop now! Please email oneg@temv.org with your preferred dates. ​We ask all members to sign up to host twice. You just need to bring a challah and help with setup and cleanup. Other foods are potluck. It’s one simple way to help the community! Please also see our full calendar of events. Are you interested in playing or learning to play Mah Jong? If so, contact mahjong@temv.org with your availability (days of the week and time). Beginners are always welcome and temple membership is not a prerequisite. We are always open to suggestions for other games as well!